The new album from Lonnie Holley, MITH, out this Friday on Jagjaguwar, is a transcendent thing, the sort of record that illuminates, educates, and invigorates. Not since the peak years of Patti Smith has an artist really tried to bring the worlds of Art and rock together like this. Bits of poetry bump up against riffs, rhythms caress vocals, and it's all in the service of something that aims so much higher than most of what's out there right now. The timely and urgent "I'm A Suspect" sees Holley blend his soulful voice with free jazz and atmospherics, while the excellent "How Far Is Spaced-Out?" skirts the edges of coherence, a Sun Ra-like sense of performance imbuing the cut with a loose verve. Elsewhere, on the harrowing and epic "I Snuck Off The Slave Ship", Holley uses his voice like an instrument, purring and roaring underneath and around the jazz and ambient passages. The song is nearly 18 minutes long and seems the sort of bold and brave endeavor that only an artist of Holley's stature would attempt. A Big Music that is nearly impossible to pin down to one genre, the cut reaches out and grabs the soul, quite frankly. "I Woke Up In A Fucked Up America" is far more direct, the necessary anthem for these awful times, while the lighter "There Was Always Water" recalls Monk and Mingus even with Lonnie's plaintive vocals over top of things. There's a near-funky looseness on album closer "Sometimes I Wanna Dance", Holley pulling everything together here in order to leave a listener with something vaguely hopeful after the earlier, starker selections. MITH is a staggering work, the sort of album that will rightly be feted on year-end lists. 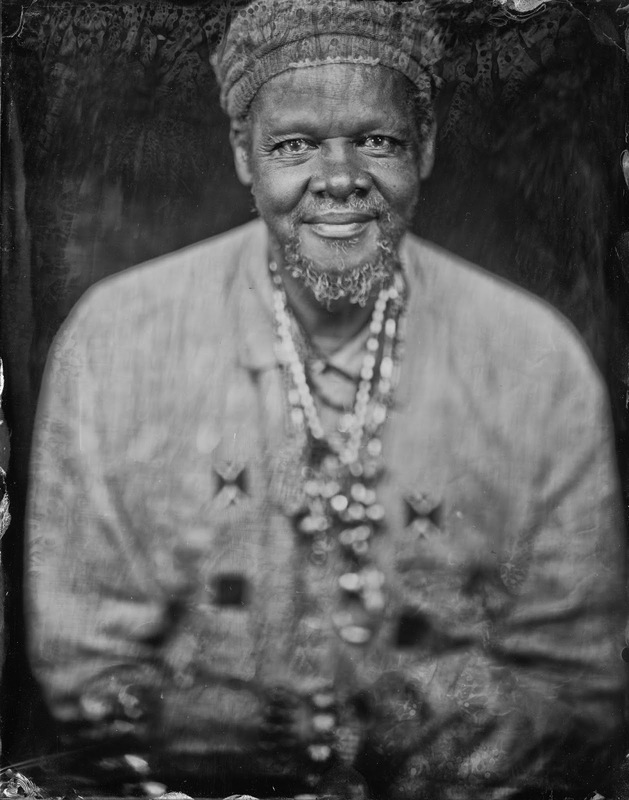 Lonnie Holley has done some serious stuff here, but it's a release that rewards a listener, despite the heaviness of the subjects covered within. An adept visual artist, Holley is equally adept here as a musician. MITH is out via Jagjaguwar on Friday. 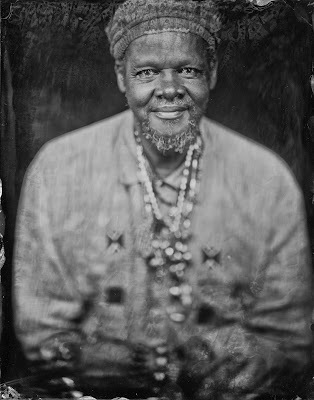 Follow Lonnie Holley via his official Facebook page, or his official website.